SEOUL, Mar. 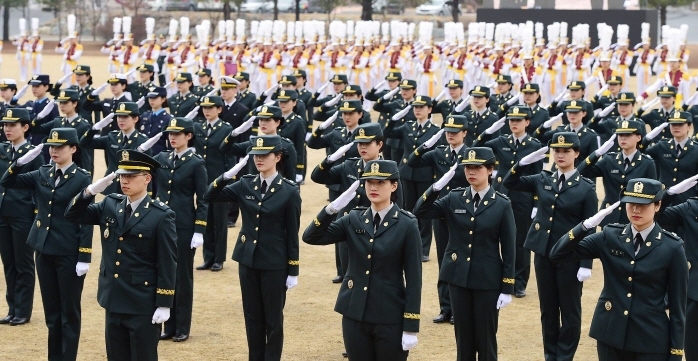 12 (Korea Bizwire) — The commission and graduation ceremony at the South Korean Armed Forces Nursing Academy was held on Monday in Daejeon. At the ceremony, a total of 82 individuals were commissioned as nursing officers. The first foreign graduates from the academy were also honored. Zaya (24) and Solongo (24) from Mongolia are the graduates. Zaya will be assigned to the Ministry of National Defense of Mongolia and Solongo to Medical Command in Mongolia. 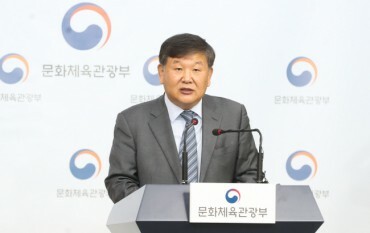 Defense Minister Jeong Kyeong-doo delivered the commencement speech and asked that all graduates remember that the health and safety of soldiers should be the center of nursing activities, from the front lines all the way to hospitals in the rear.